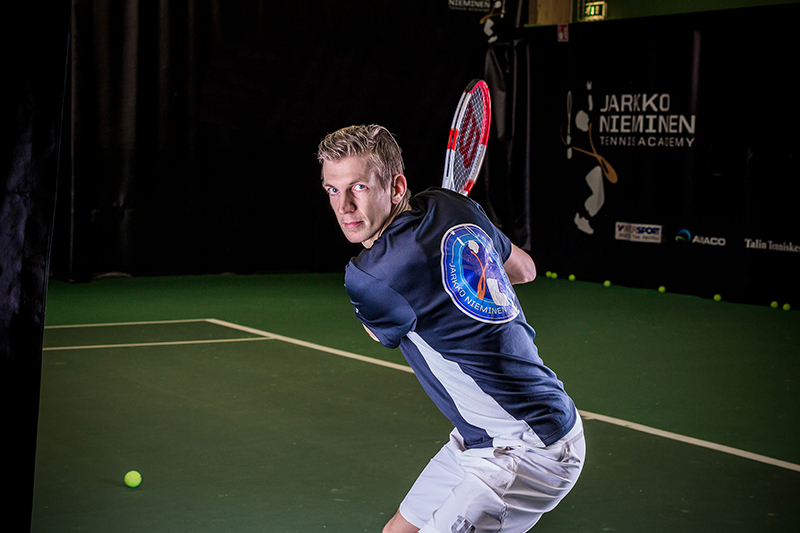 Jarkko Nieminen after a successful career as a professional tennis player continues to dedicate his time and efforts to the sport. Through NSM, Nieminen is passing on his skills, experiences and passion to younger generations, sport federation, business leaders, sponsors and partners. 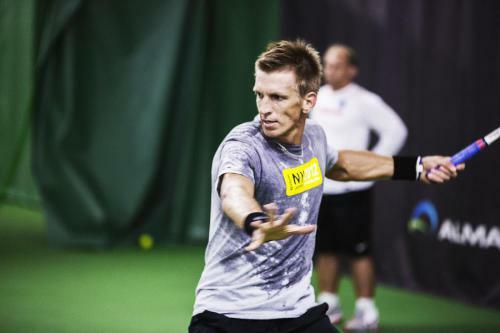 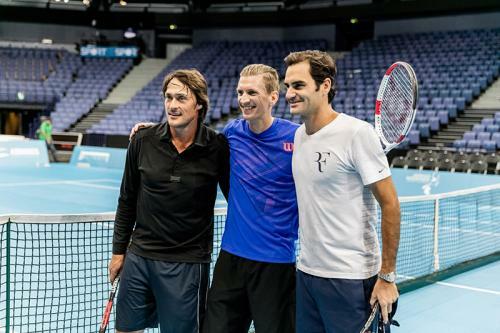 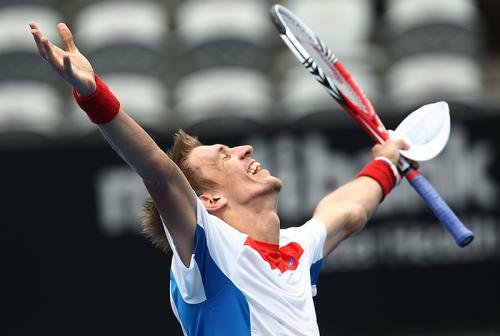 Jarkko Nieminen is currently the Davis Cup captain for the Finnish team and the lead technical TV commentator for Eurosport Finland at Grand Slam events.